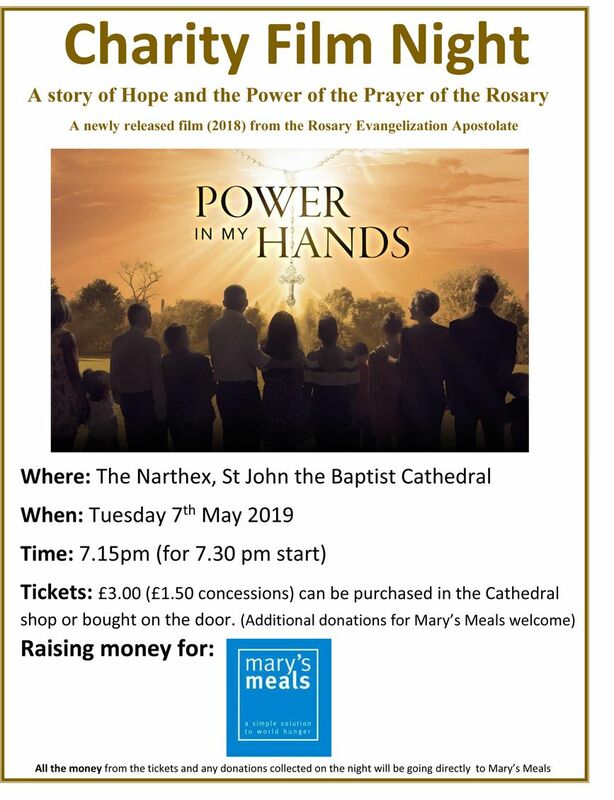 On Tuesday 7th May at 7.15pm there is going to be a Charity Film Night held in the Narthex at St John the Baptist Cathedral, where there will be a showing of the film; Power in my Hands. The film night will be raising money for Mary’s Meals. Mary’s Meals provides one good meal to some of the world’s poorest children every school day. 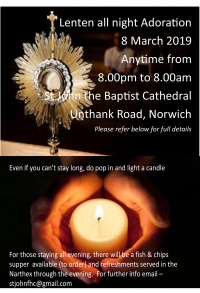 Tickets are available from the Narthex shop or on the door on the evening of the film. 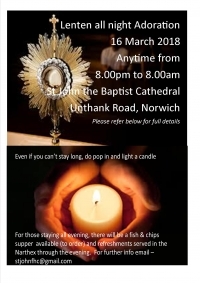 Tickets are £3 (£1.50 concessions) and additional donations for Mary’s Meals are welcome. All monies from the tickets sold and donations collected on the film evening will go directly to Mary’s Meals.